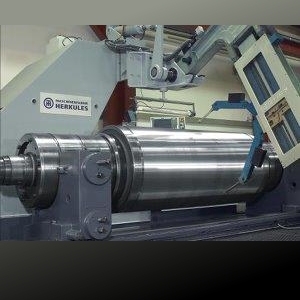 Roll grinding is a special form of external cylindrical grinding. 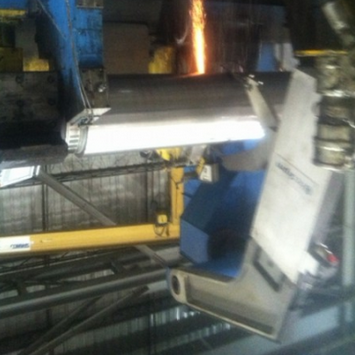 It is used by steel mills and by roll manufacturers. 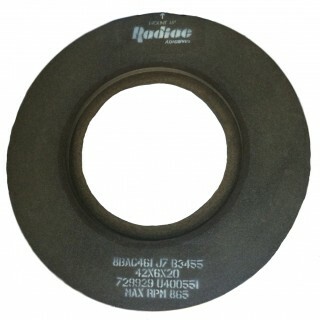 Radiac Abrasives has long been recognized as an industry leader in the manufacture of roll grinding products. Radiac has the expertise to produce wheels in almost all sizes, in resin, shellac and vitrified specifications. These are typical examples of roll grinding applications.